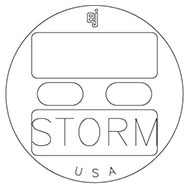 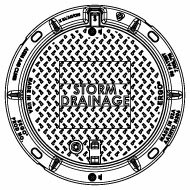 EJ offers a full suite of products to help move water off the streets into your storm water collection systems in a controlled and manageable way. 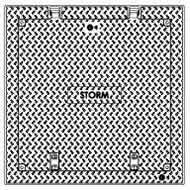 Resilient cast iron construction ensures that the castings can handle any roadway condition and will last for years. 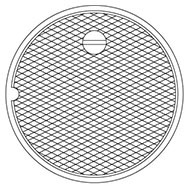 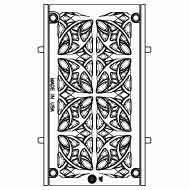 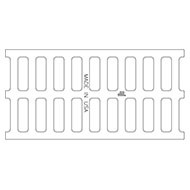 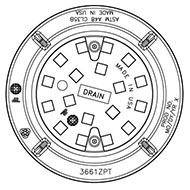 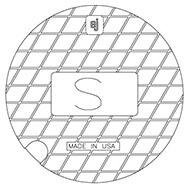 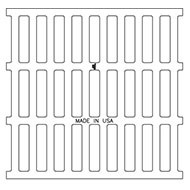 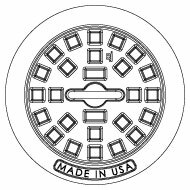 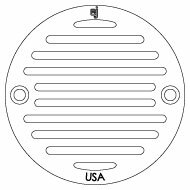 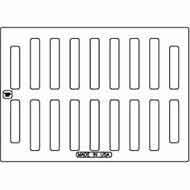 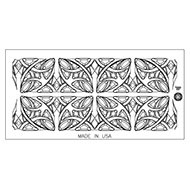 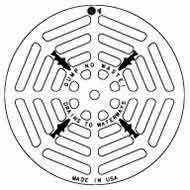 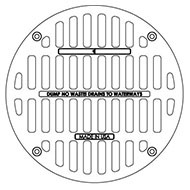 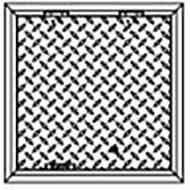 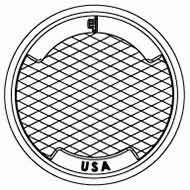 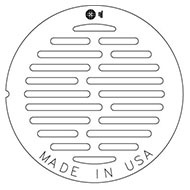 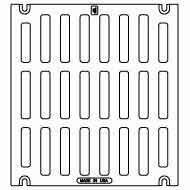 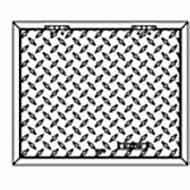 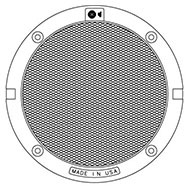 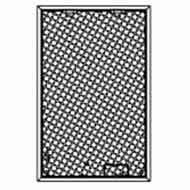 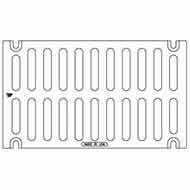 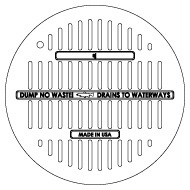 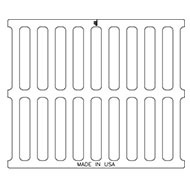 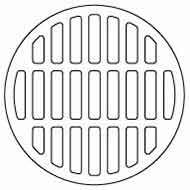 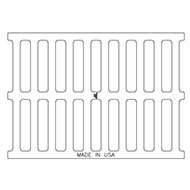 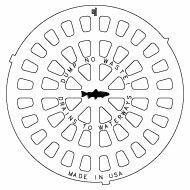 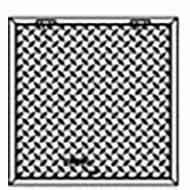 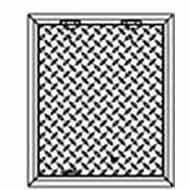 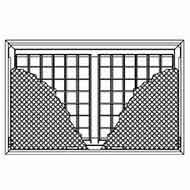 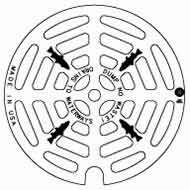 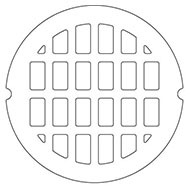 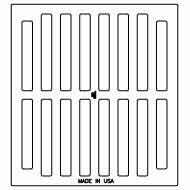 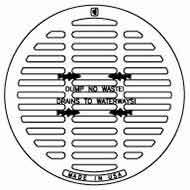 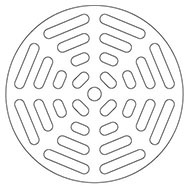 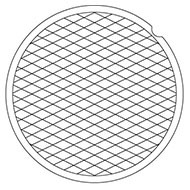 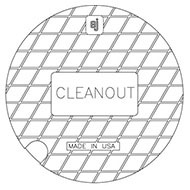 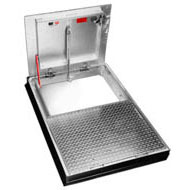 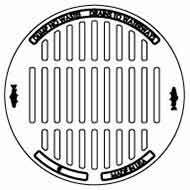 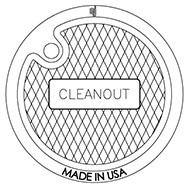 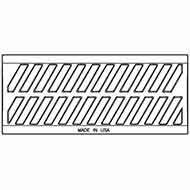 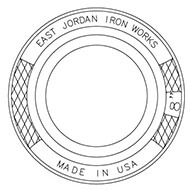 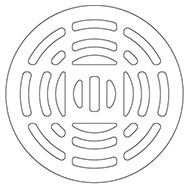 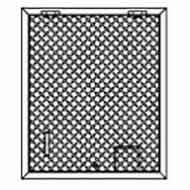 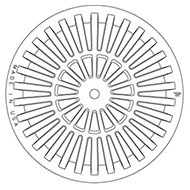 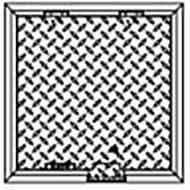 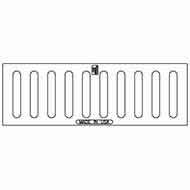 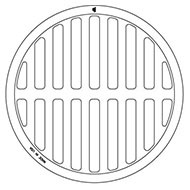 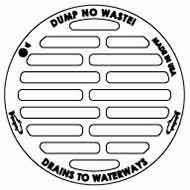 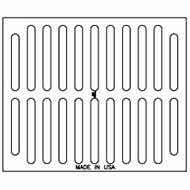 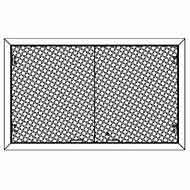 Including ditch grates, pipe grates, curb and gutter inlets, catch basins, and ADA compliant grates; EJ drainage products come in a variety of sizes, styles and load ratings to meet any application. 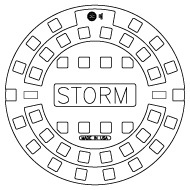 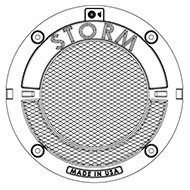 The STORMSURGE® Access Assembly keeps your covers where they belong . 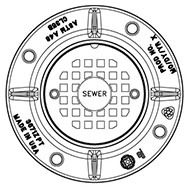 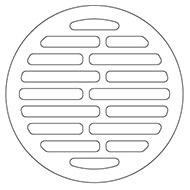 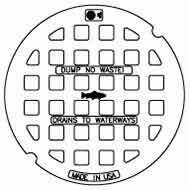 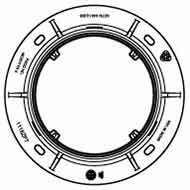 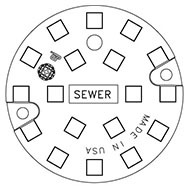 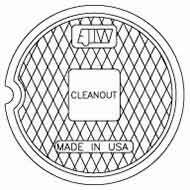 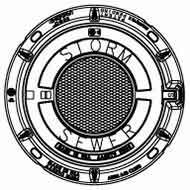 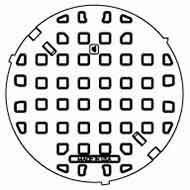 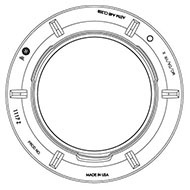 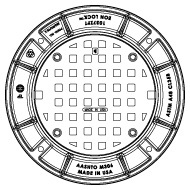 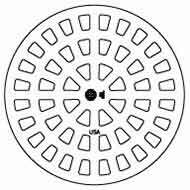 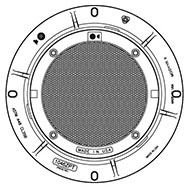 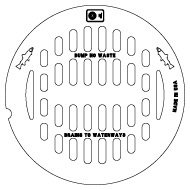 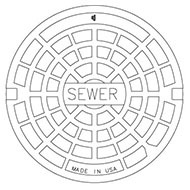 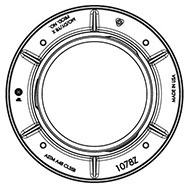 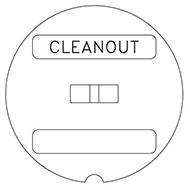 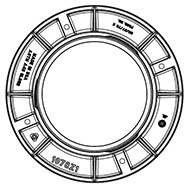 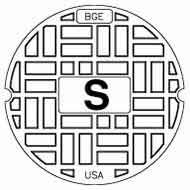 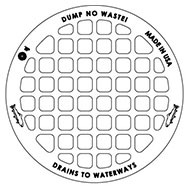 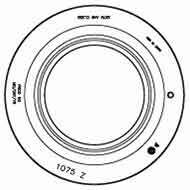 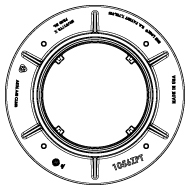 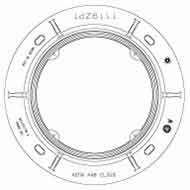 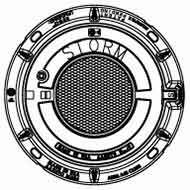 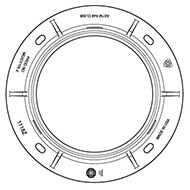 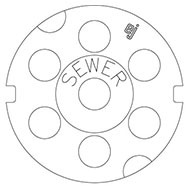 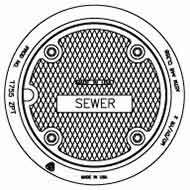 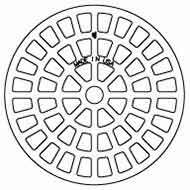 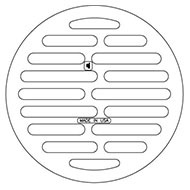 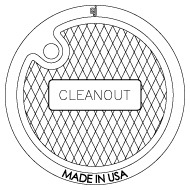 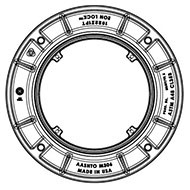 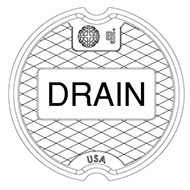 A major rain event can overload your storm/sewer systems, which can dislodge manhole covers. 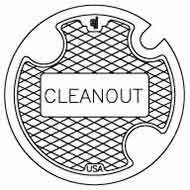 This creates a hazard for both pedestrian and vehicular traffic. 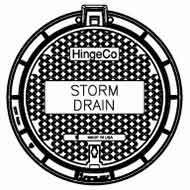 The STORMSURGE Access Assembly allows water to flow, but the cover remains attached so it properly seats itself after the event. 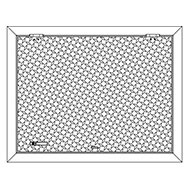 2790Z UND TF FRAME 8"
INFRA-RISER RCT 36X38/30X33 L .5-1. 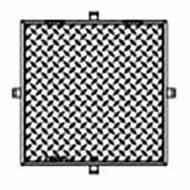 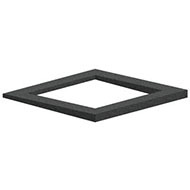 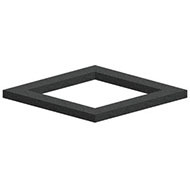 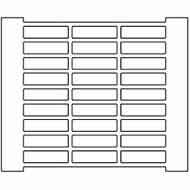 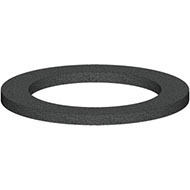 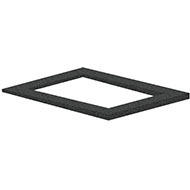 INFRA-RISER SQ 48X48/38X38 T 0.5-1. 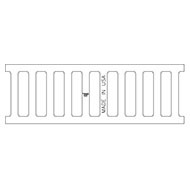 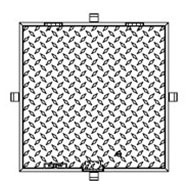 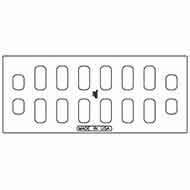 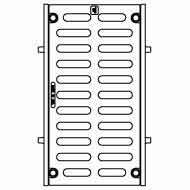 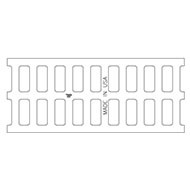 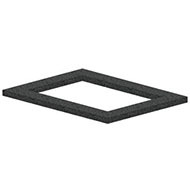 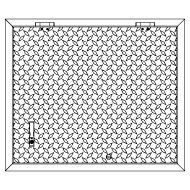 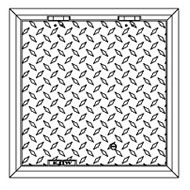 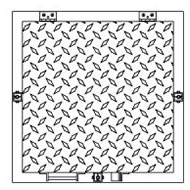 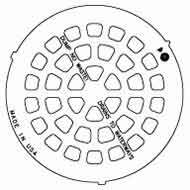 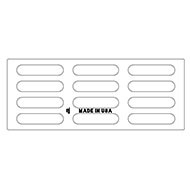 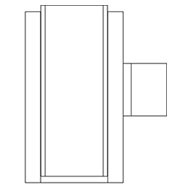 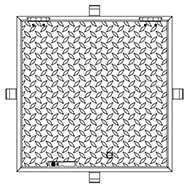 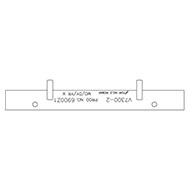 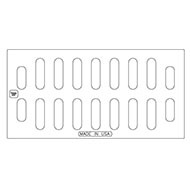 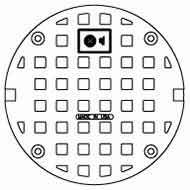 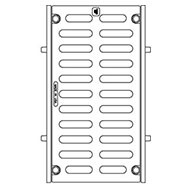 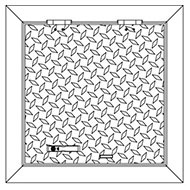 INFRA-RISER SQ 48X48/38X38 T 1.0-2.